YOUNGSTOWN, Oh. 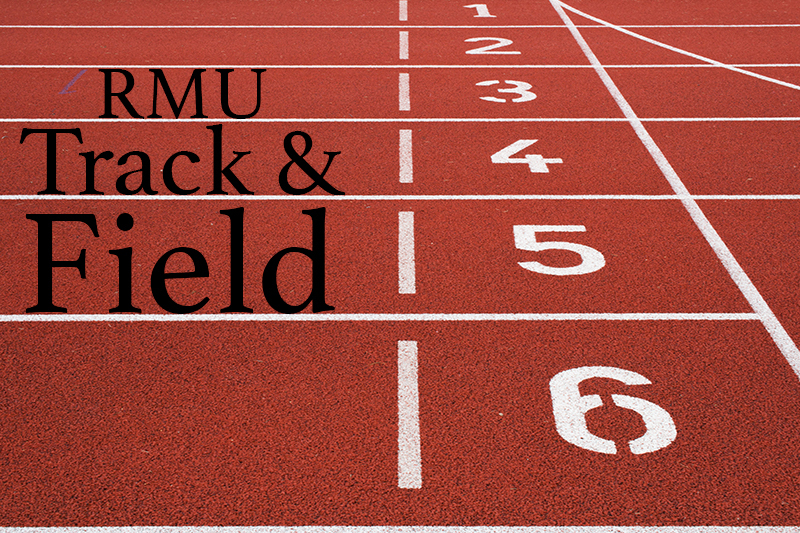 — After a break for the holidays, the Robert Morris track and field team travels back to Watson and Tressel Training Site on the campus of Youngstown State University for the Youngstown State Invitational. The meet will start Friday, Jan. 18 at noon. In the Colonials last meet, the Youngstown State Icebreaker, Robert Morris had five top-ten performances and also had five personal bests achievements. The French sophomore, Estelle Kantende won the shot put with a toss of 13.83 meters (45′ 4.5″), which is 10th all-time in team history. Kantende also holds the record for the shot put, with a 14.62 meter (48′ 0.5″) throw. In the hammer throw, senior Sam Buck set a personal record of 12.28 meters (40′ 3.5″), and in her first meet, freshman Taylor Mears finished 25th, with a throw of 11.91 meters (39′ 1.0″). Staying with the field events, Zoe Roush started her Robert Morris track career well, finishing fifth in the long jump with a leap of 5.59 meters (18′ 4.25″). This beat fellow Colonial Lilly Harnish, who finished sixth, by only one inch. Kaitlyn Hawkins finished eighth in the pole vault with a personal best jump of 3.47 meters (11′ 4.5″). In the triple jump, the Colonials also had a top-ten finisher as Nina Radisavljevic, a sophomore from Belgrade, Serbia, finished ninth with a leap of 10.91 meters (35′ 9.5″). Coming onto the track, junior Anna Chasovakia, who hails from Russia, set the eighth fastest 400 meter time in Colonials history, finishing eleventh with a time of 57.96 seconds. In the 60 meter hurdles, Robert Morris had three top-20 finishers, including a personal best for Madison Muelser with her 9.41 good enough for 15th place. Nina Radisavljevic (9.54 – 17th) Brooke Oldfin (10.79 – 20th) also finished in the top-20. The 4×400 meter relay of Nina Radisavljevic, Brooke Oldfin, Madison Muelser and Anna Chasovakia finished third with a time of 4:00.12. The team record for the 4×400 was a 3:50.85, set in 2000 by a team of Holly Clever, Krystal George, Genita Dickey and Kenya Cameron.